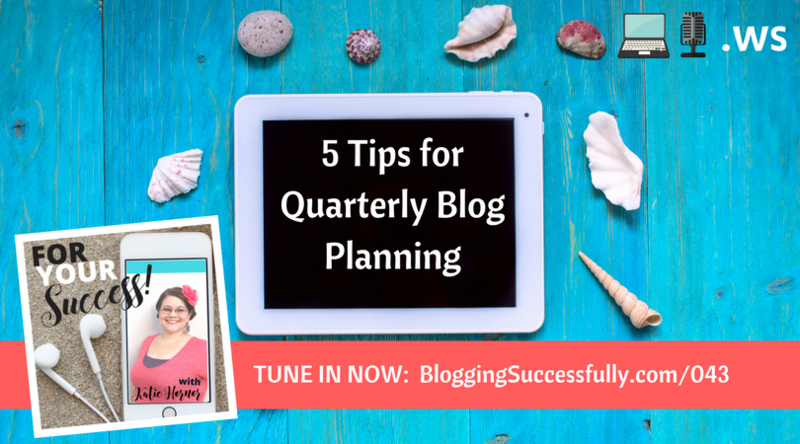 Why would I want to plan quarterly? Planning quarterly has allowed me to shorten the time and maximize the focus on the projects I wish to accomplish. It has greatly increased my productivity and results and also made space for new things that have come along because I was on track and had the mental and physical time and space to add in something new. This post has affiliate links. To read my full disclosure, click here. 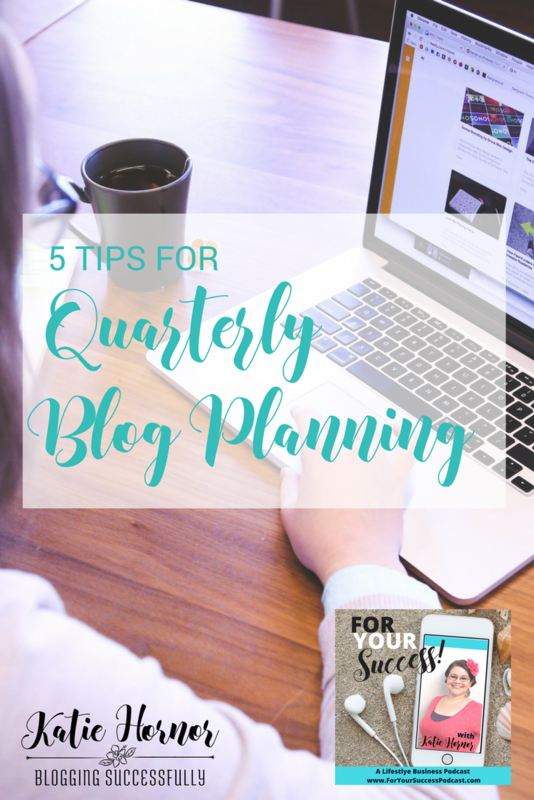 Here are 5 tips and some resources for planning for your blog or business in this quarterly manner. Review Last Quarter – Did I meet deadlines? What did I accomplish? What went well? What did not go well? Ash what can I do differently for a different result this time around? Set action steps accordingly. Evaluate Last Quarters Goals Against The Full Year's Goals – How did I do with progress toward the yearly goal? Do I need to adjust my Q2 or Q3 goals based on what happened or didn't happen? When each yearly goal is broken down into the steps to accomplish quarterly, and those are broken down into monthly and weekly goals, the BIG dream goal is not so impossible. Set New Goals for this Quarter – Where do I want to be by the end of the Quarter? What needs to happen in month 1, 2, and 3 to make this happen? What do I need to do in Month 1, in weeks 1, 2, 3, and 4 to get the monthly goals met? Make a Plan. Set action steps and deadlines – This is the goal, what am I going to DO to make that happen? When will I do it? How many sales do I need? What will I do to get them? Who will I talk to, reach out to, email, talk to in real life, etc. Get Accountability – Finding someone I can check in with is a key part. I tell them my goals, take the initiative to say this is what I accomplished or did not accomplish and this is why. And be open to suggestions, questions and brainstorming conversations. 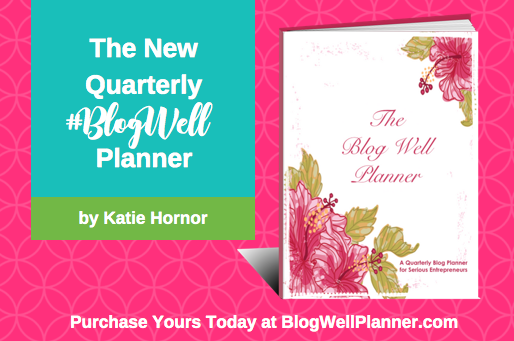 I challenge you to try quarterly planning in the next quarter. 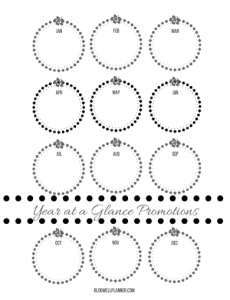 Read the 12 Week Year, Get the Blog Well Planner and make a go of it. If you use the 5 tips outlined above with these 2 invaluable resources, you can't help but have a better next quarter!